English language commentary of most of the season! The 2017 ADAC GT Masters is the next to get the DSC ‘In Video’ treatment, full race coverage (where available) of the whole season. 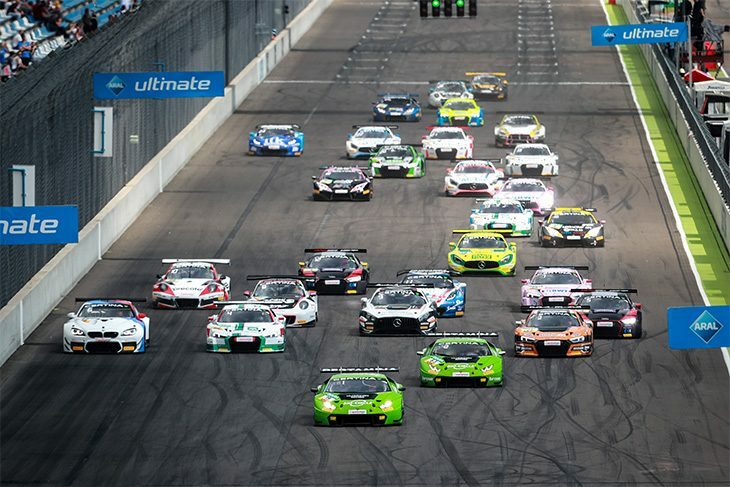 In the case of the German domestic GT Championship English ;language live commentary only began from the fourth meeting of the year, prior to that the shorter race weekend highlights are included.